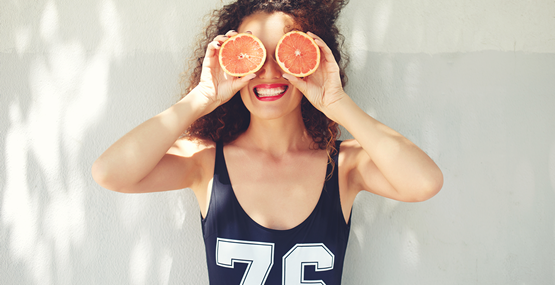 5 Hacks to Effortlessly Juice Your Way to Increased Energy, Focus, and Wellbeing! 1. A good rule of thumb when juicing is to use 80% vegetables and 20% fruit this is because your body will absorb more nutrition from the vegetables whilst fruit, although good for the body, can be high in sugar. 3. Drink more water in between juicing It’s the best way to flush toxins out of the body. Aim for 2 litres or more. 4. Move your body for 15-30 mins. Movement is important while fasting because it help stimulate the lymph system, which is responsible for processing the toxins you’ll be working to remove from your body. 5. Keep it simple. Avoid juicing too many different items in one juice to ease digestion; stick with shorter juice recipes, especially if you are relatively new to juicing. A good rule of thumb is 3-4 ingredients per juice recipe. Although A Juice Fast Is Only A Starting Point, Understanding The What, Why, And How Is Still Important. WHY JUICING WORKS Why is juice fasting different than every other weight loss method that uses calorie restriction to induce results??? Juice fasting not only allows you to more safely experience prolonged calorie deficits, but it also provides immense phytonutrients (plant-based nutrients), vitamins, and minerals through fresh produce and hydration! There is nothing like it out there! And this is why it’s so important to value the amazing high-quality nutrients you take in by juicing, rather than simply not eating. All work and no play can leave us feeling a little down in the dumps. And our bodies are no different. Our digestive system works tirelessly day and night to keep things running ‘smoothly’ - but occasionally it runs out of steam. The truth is, our bodies need a bit of holiday time too. 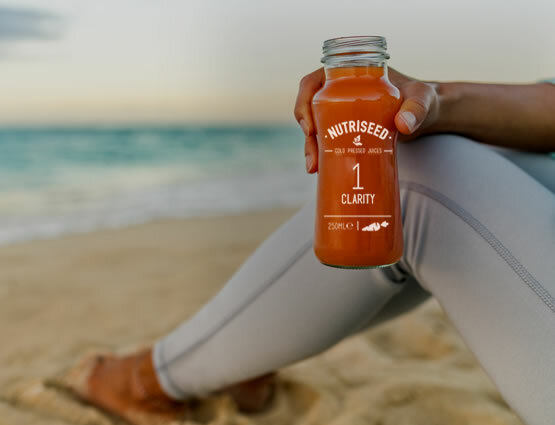 And nothing screams health and wellness more than a vitamin-packed cold-pressed juice cleanse. The easiest way to stick with a juice cleanse for weight loss and wellbeing is through the Nutriseed Cold Press Juice Cleanse . The Cold-Pressed Cleanse is a juice fast that has been specifically created to help you achieve a new you by giving your digestive system a break from solid foods, and providing it with only natural, raw cold-pressed goodness. 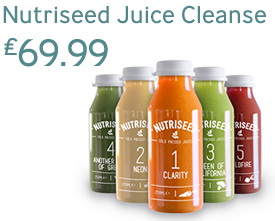 You receive five different juices for each of your cleanse days, in one single delivery that takes the hassle and cost out of daily juicing. The cold-pressed juices arrive frozen to ensure freshness in transit, and gives you the chance to postpone the date that you begin your diet should you wish. 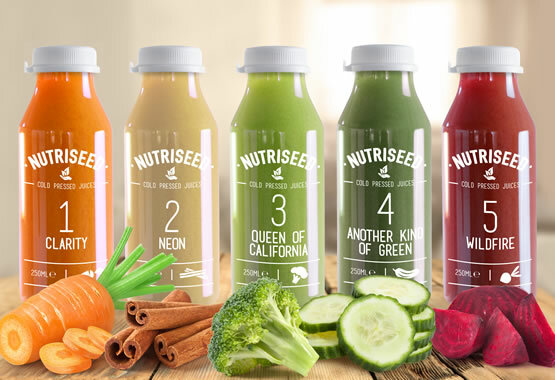 The Nutriseed Technical Team spent a year scouring the planet for the most trusted, efficient industrial cold-pressed juicer. It was when they found Goodnature in California, and were introduced to the X-1. It ticked each and every box that they had drawn; it uses hydraulic press technology, is hugely efficient and boasted the tastiest juices that they had ever tried. The juice it produced was nothing short sensational. Juicing is a means to change the way you eat and will change the way you live. After you juice for a week, you will see and feel instant results. Often after the first week of juicing, clients say how much more energy they have, how their skin has improved and how much overall mental clarity they have. Also, a juice cleanse program can help you change your taste buds and make changing your diet easy!